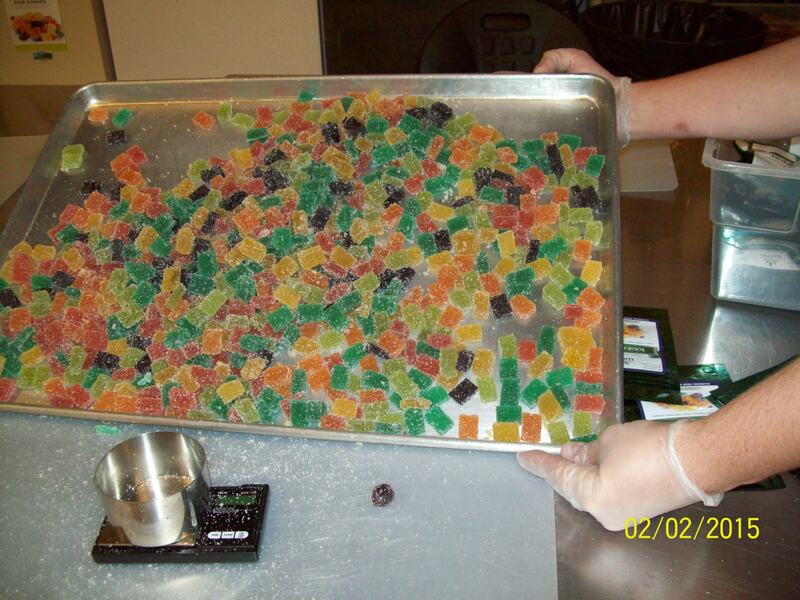 Cannabis / Marijuana Infused Product Operation Support – THC Safety, Inc. 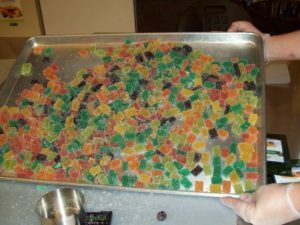 The processes of making marijuana infused products, cookies, candies, brownies, drinks, etc. need to be conducted in a controlled environment, just like food prepared in any commercial kitchen, except that there are much more QA and tracking requirements. We have analyzed the MED and CDPH&E regulatory requirements, and therefore we know exactly what equipment, flooring, wall construction, and ceiling construction is necessary for an acceptable CIP/MIP facility. Thus, we can help you design or review your facility with our established checklists. In addition, we can conduct an industrial hygiene review required in sections 604 of the regulations to certify your facility. Let us help you to design a facility that meets state and local requirements as well as your needs economically. Please refer to our detailed description for design, commissioning and optimization support.